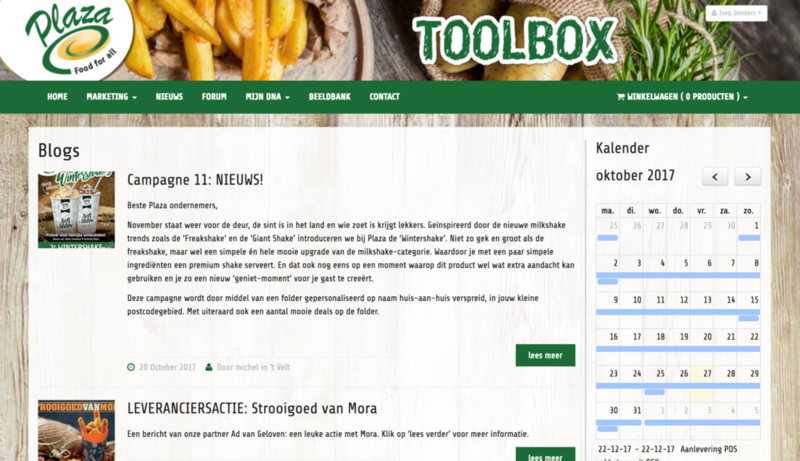 Several large and small companies, often active in the food sector, are already working to their full satisfaction with our Marvia Brand Management software. Every organization is different, that’s why our solutions are too. Want to know what Marvia can do for your company? Contact us. 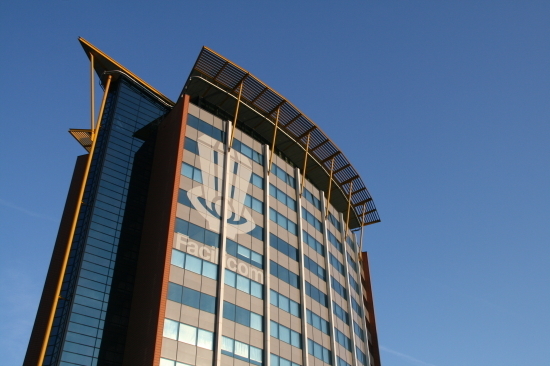 How do you keep an unambiguous brand with almost 50,000 employees and various business units? 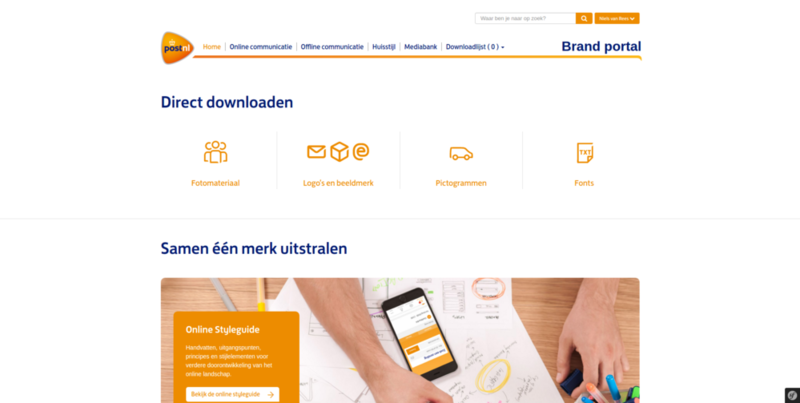 Read how Marvia's online solution ensures that PostNL can monitor its brand identity. 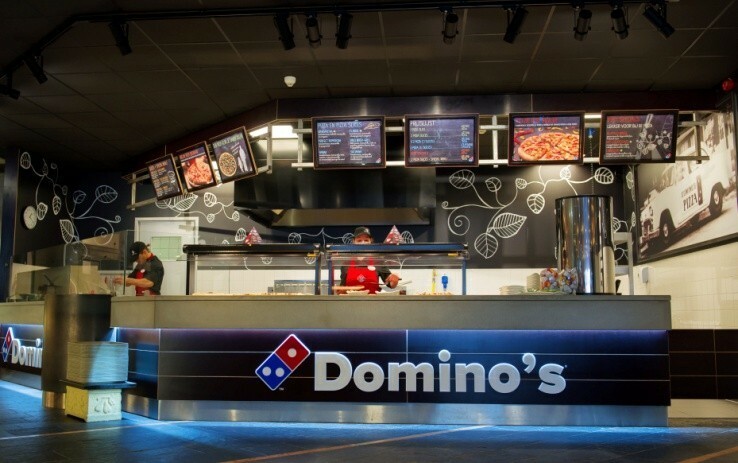 Marvia gives Domino’s Pizza a better local presence. 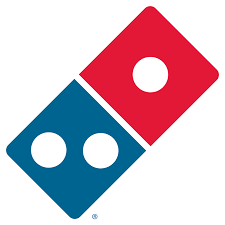 Discover how all Domino's Pizza branches in the Netherlands and Belgium can make their (local) marketing messages and order from one central portal thanks to Marvia. 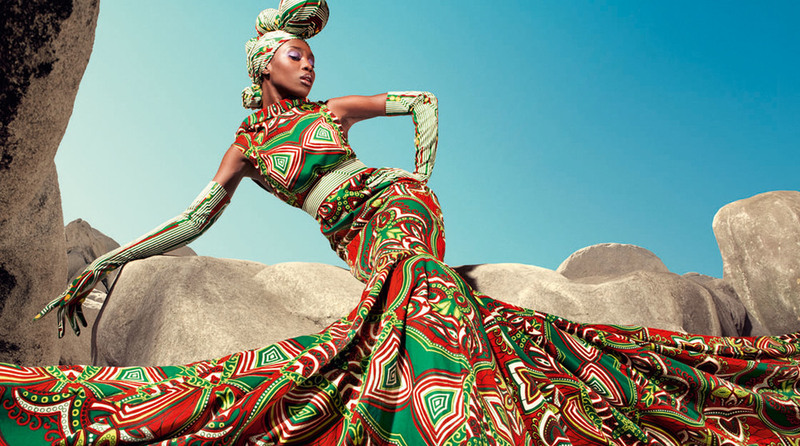 Discover how Vlisco can expand internationally thanks to the use of a central image bank where all corporate identity elements are stored. Marvia helps BAM by simplifying the preparation of distinctive and professional tender documents. Read how Marvia's Local Store Marketing Software helps Zeiss Vision Care to stand out in a competitive market. Read how Sligro location managers shape their local marketing with Marvia's brand management tools. 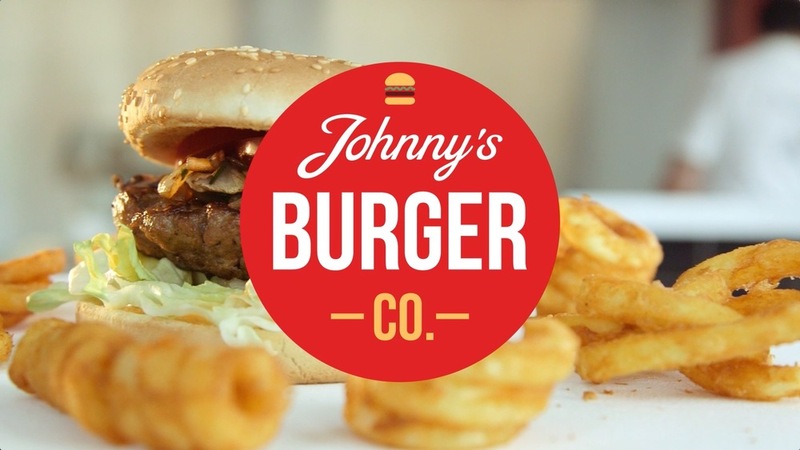 A scalable marketing tool that supports the national growth ambitions: discover how Marvia's Local Store Marketing software helps Johnny’s Burger expand. 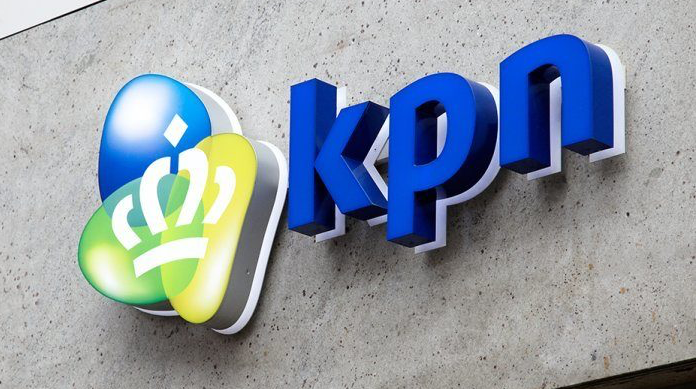 Discover how KPN centralises the printing process with the help of Marvia's Brand Management Software. 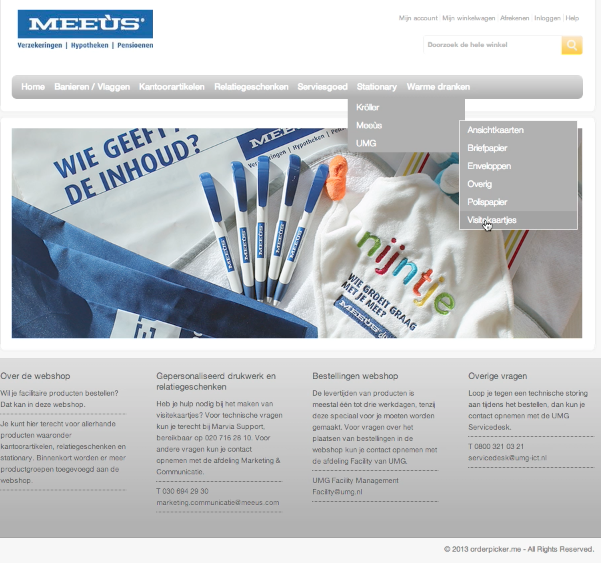 Read how Marvia's software helps Meeùs to keep a grip on their brand identity. 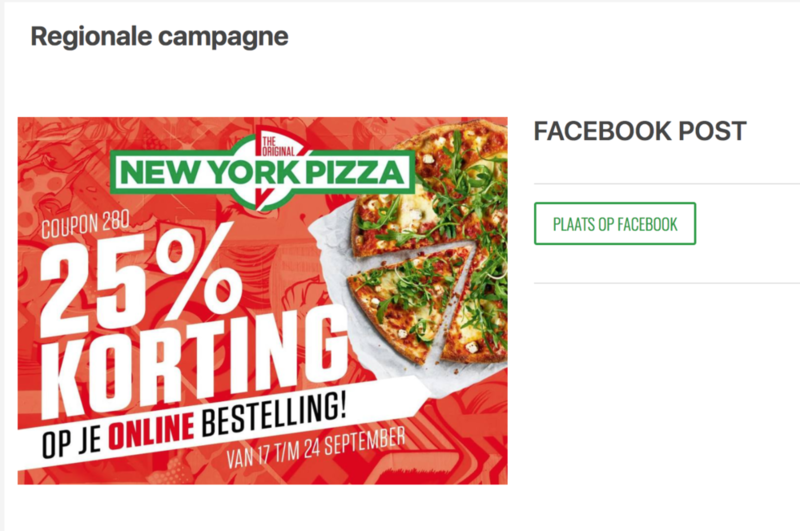 Discover how Marvia helps New York Pizza to make the creation of national campaigns cheaper, simpler and less time-consuming. 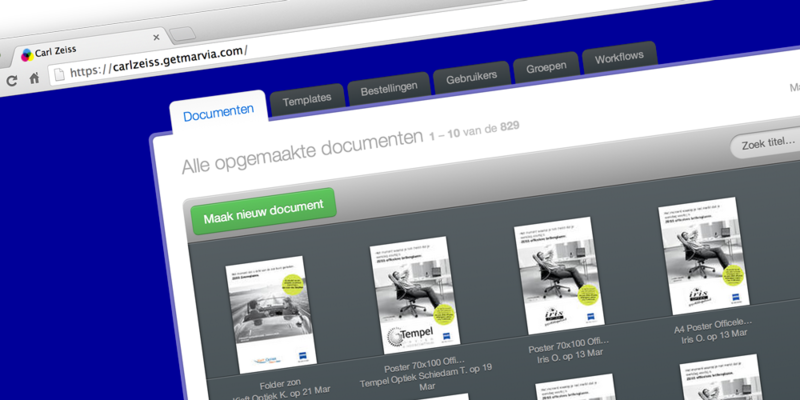 Read how Marvia helps to create tender documents in the corporate identity. 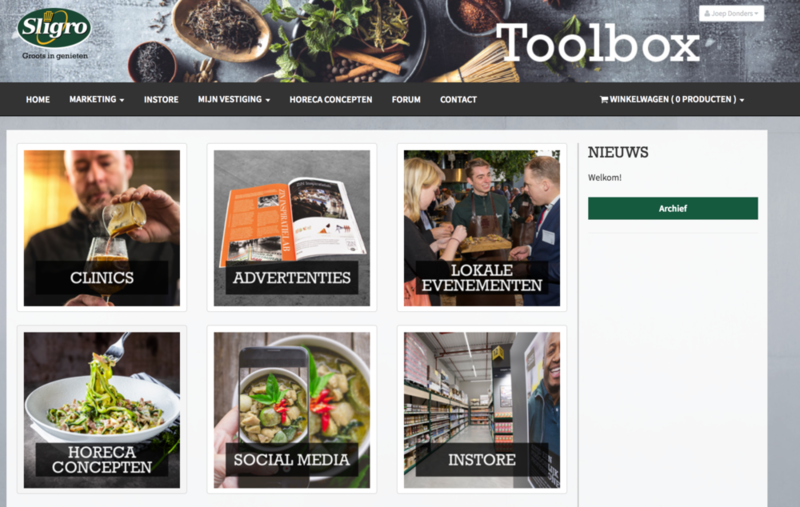 Discover how Marvia helps Plaza Food For All to prepare their (local) marketing campaigns. An appealing sales brochure thanks to Marvia's Brand Management and Digital Asset Management software. 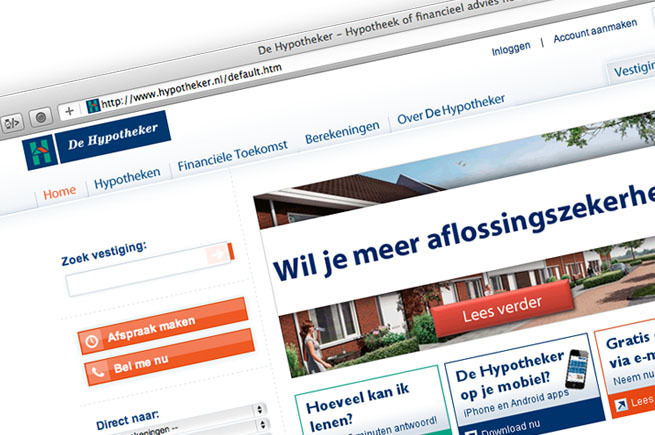 Read how all De Hypotheker branches can respond better to current events by creating local communication materials within the corporate identity with Marvia.